Currently Pilots may fly a Payware or Freeware version of our Cal Air Aircraft outlined in each of the Pilot Rankings, because of requests from Cal Air pilots, the list of available aircraft to be flown for California Airlines has been expanded to include their favorite payware and freeware aircraft. The official Cal Air fleet of aircraft have been modified and tested to be high quality, well documented X-Plane aircraft, that our pilots have enjoyed flying. But now, with the implementation of the BYO program, our pilots will be able to fly other X-Plane aircraft that are available outside of the California Airlines stable of aircraft. 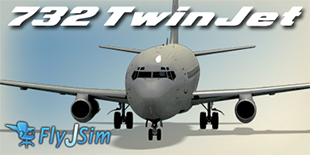 FS Economy is a multi-player "persistent world" add-on for flight simulators, with an economical focus. It is "persistent" because the aspects of the game - aircraft location and fuel levels, etc. - are controlled by the players. Other players see changes in these items within the "game world". FS Economy is not a Virtual Airline. There is no schedule; there are no "levels"; there are no requirements to start from the bottom and work your way up. However, many VAs do use the FS Economy system to operate their VA. The basic concept of FS Economy is that players use aircraft to move virtual passengers or cargo. 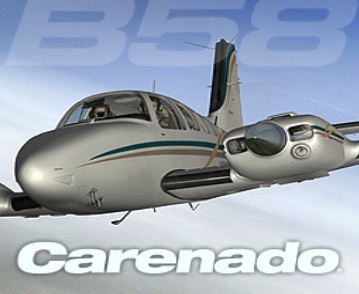 Players can own their own aircraft, or rent them from other players or from "the system". Players must be aware of their aircraft's capabilities and fuel levels so that they can carry the cargo selected, or to not become stranded at an airport without fuel. There are many expenses associated with every flight - rental charges, fuel costs, etc. ; as well as income from the virtual passengers or cargo. The goal is to make more income than associated operating expenses.